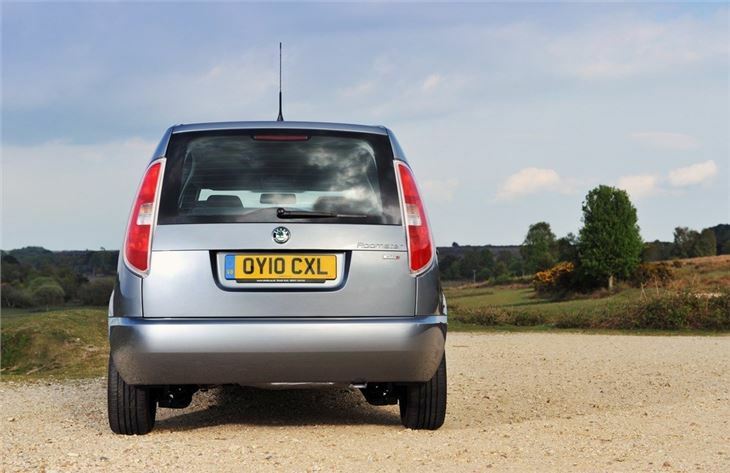 Roomy boot and plenty of storage space. Decent handling and easy to drive with good visiblity. Well built and good value. No sliding rear side doors. Centre rear seat is narrow in the back. No spare wheel from 2009. Multiple electrical failures seem to be a common problem. 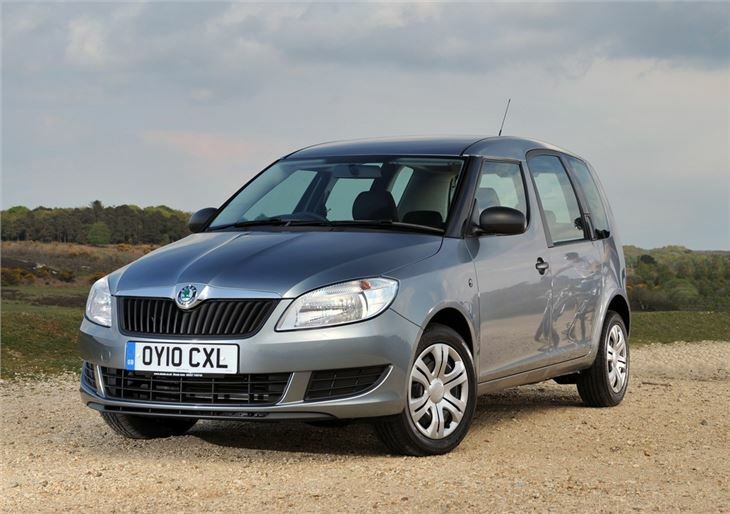 Report of electric front windows occasionally sticking in 2010 Skoda Roomster, then finally sticking open. Garage managed to close them, but now not working at all. 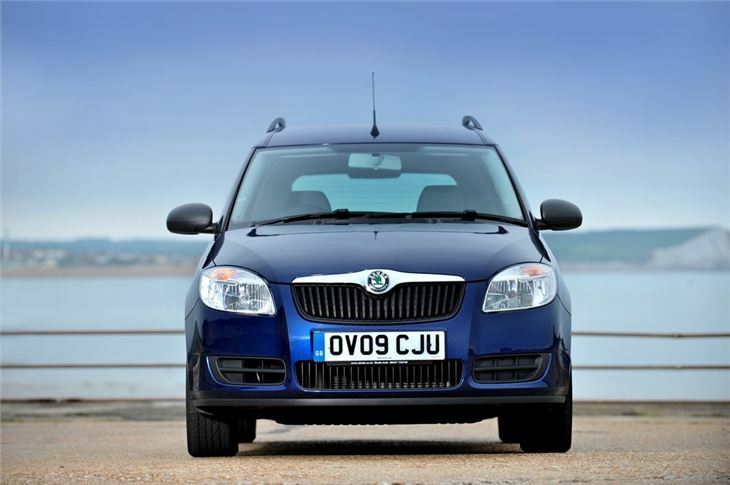 Skoda’s van-shaped Roomster might be showing its age, but there’s no denying its practicality. 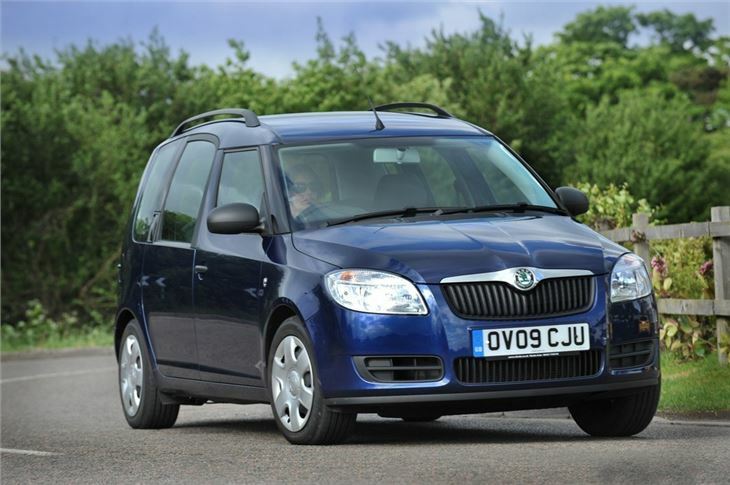 There’s a large boot, sliding rear seats and masses of headroom in an airy, spacious cabin. 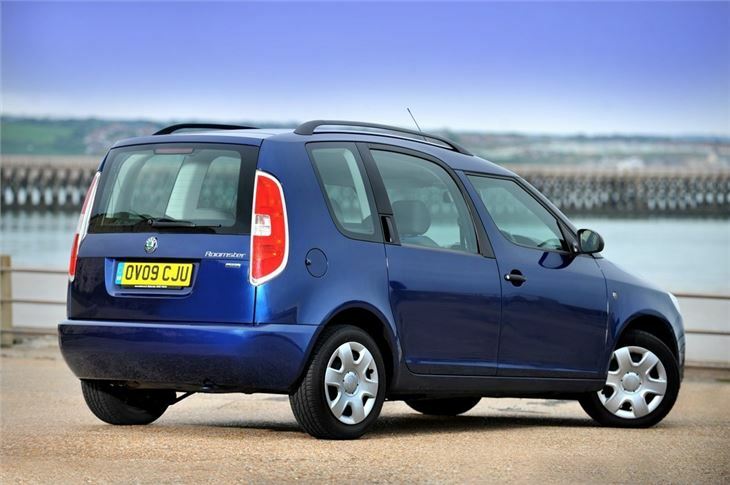 It’s not the most sophisticated of family cars, but as a no nonsense everyday car it’s impressive, offering more comfort and quality than a Citroen Berlingo Multispace or similar van-based car at the expense of outright size. 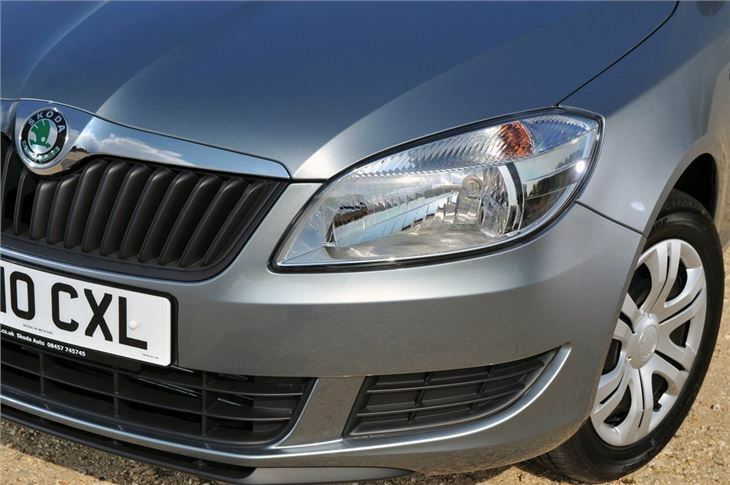 The engine range has changed several times over the Roomster’s production life, but currently it’s made up of four 1.2-litre petrol engines with between 69PS, plus three diesel engines with between 75PS and 105PS. 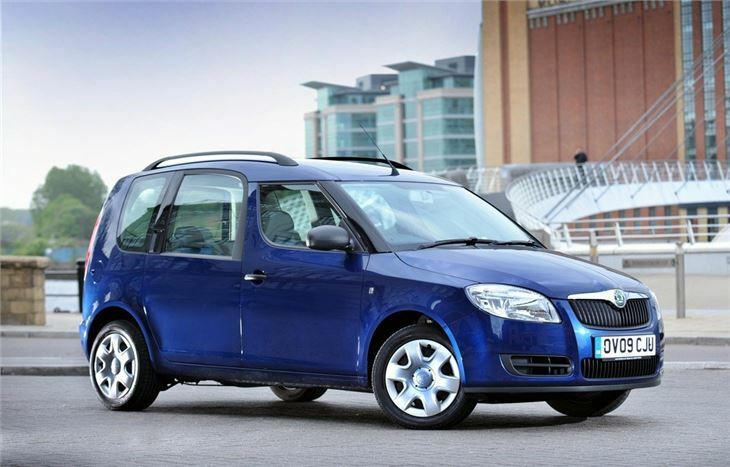 None of these is particularly speedy, but the Roomster is more about economy than pace – all of the engines are reasonably frugal with the Greenline models able to returm more than 65mpg according to the official figures. 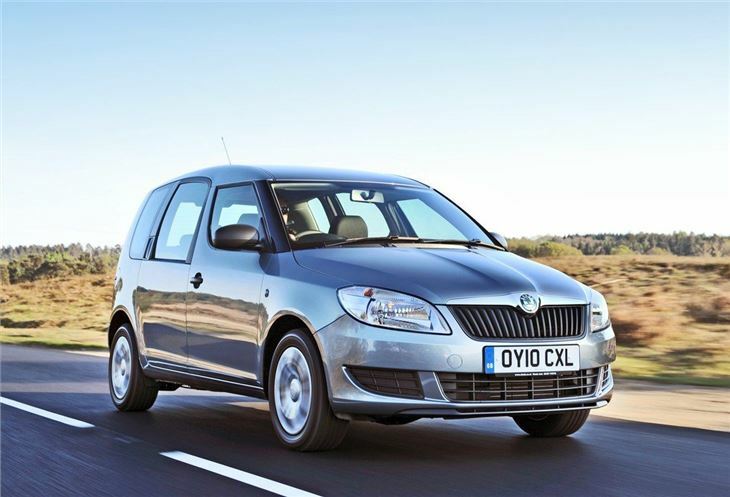 The driving dynamics aren’t exactly pin-sharp but the payoff is good levels of ride comfort. Speed bumps, potholes and undulations in the road are all absorbed well, even on the larger 17-inch alloy wheels. 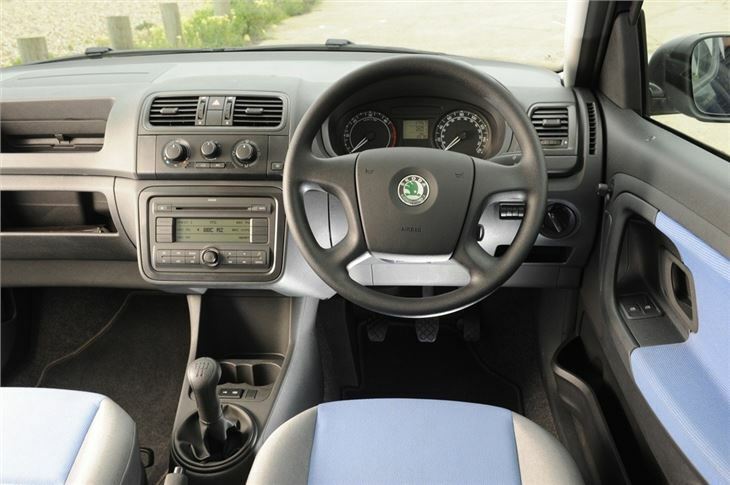 The controls are well-weighted and precise, which makes for a likeable and relaxed driving experience, helped further by the large glass area, giving good visibility. 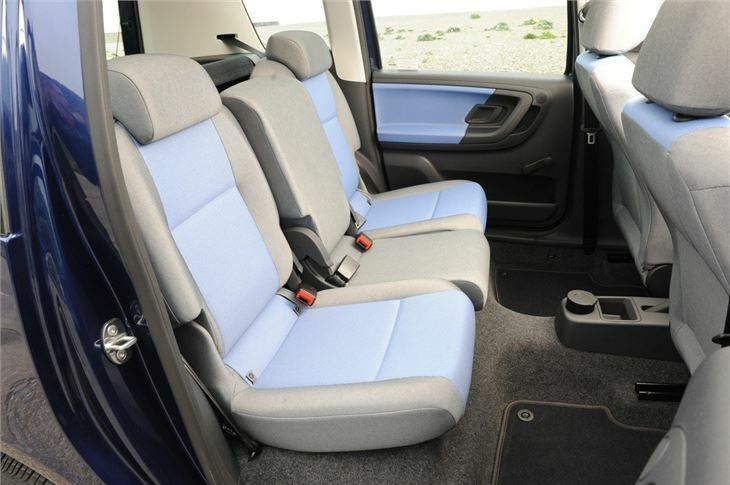 The back row of seats can be folded, slid and tumbled individually, which makes the rear load space flexible and practical. 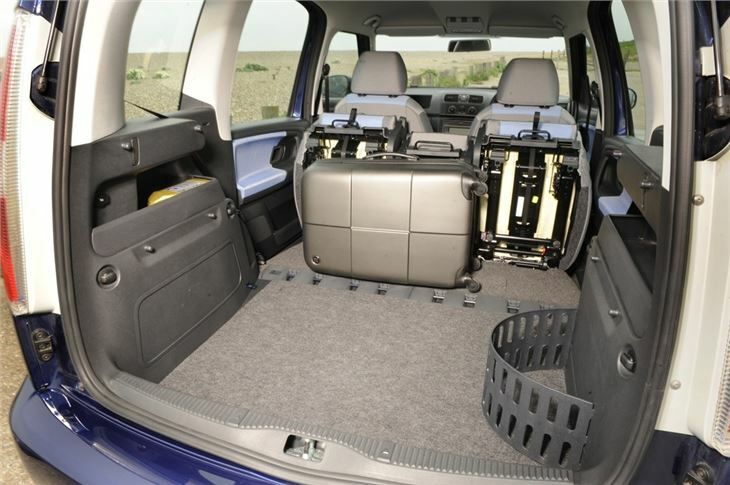 Its minimum capacity is a still-spacious 450 litres, but that can be expanded to a huge 1780 litres if needs be. That makes it ideal for carrying bulky items or for dog owners. 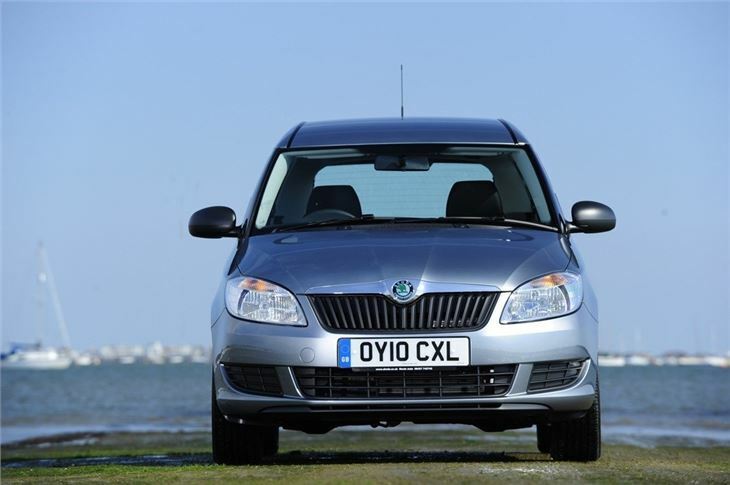 The Skoda Roomster is a well thought out and practical family car. 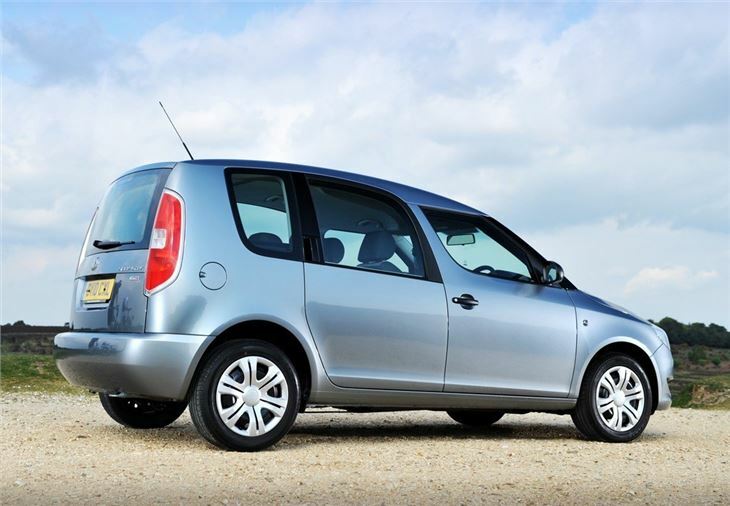 Rival models are typically van-based and lack the solid, car-like cabin and well-judged suspension set up of the Roomster. For those who want van-like space – but who don’t want a van – the Roomster is ideal.